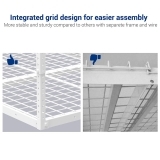 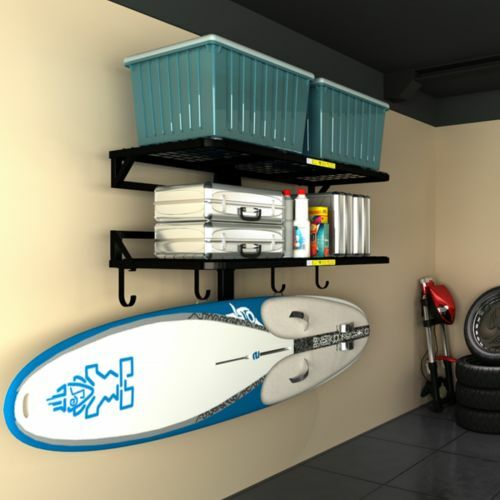 Categories: Garage Storage Solution, Overhead Storage Racks. 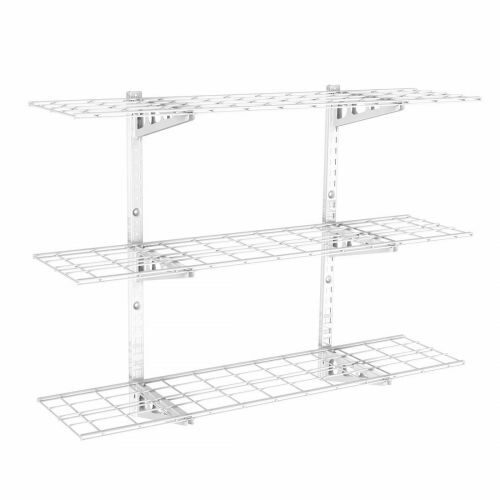 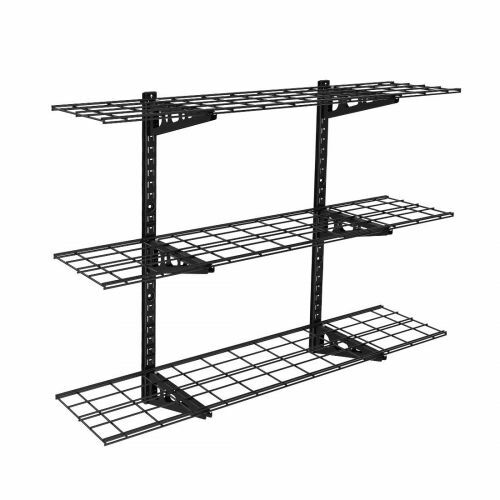 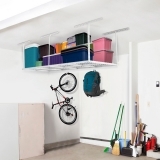 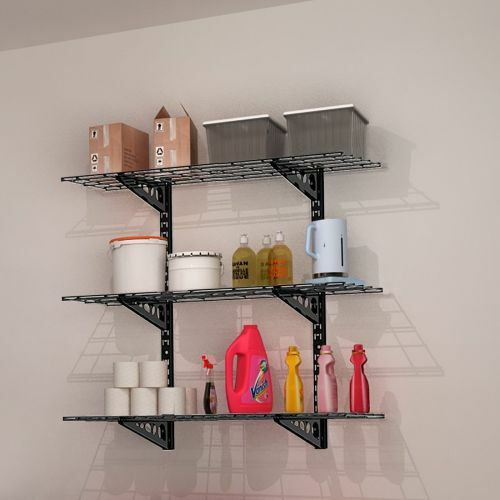 The FLEXIMOUNTS 3ft-by-6ft Overhead Garage Storage Rack is an ideal choice to maximize your storage space. 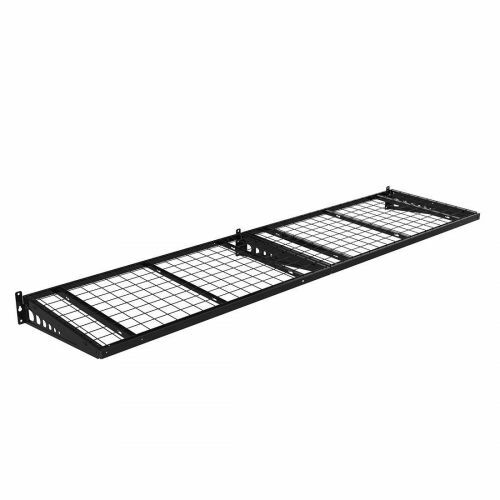 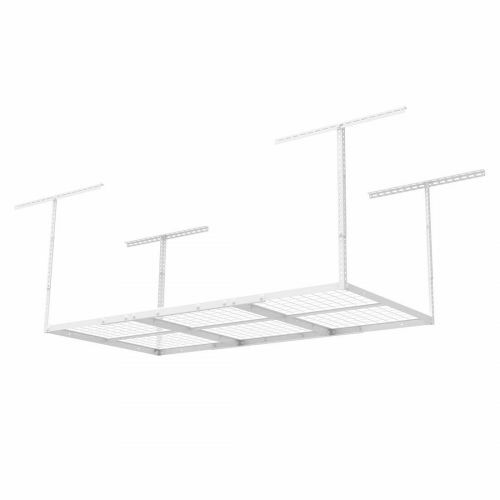 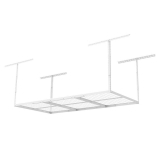 This durable and heavy duty overhead storage system has a capacity of up to 450 lbs. 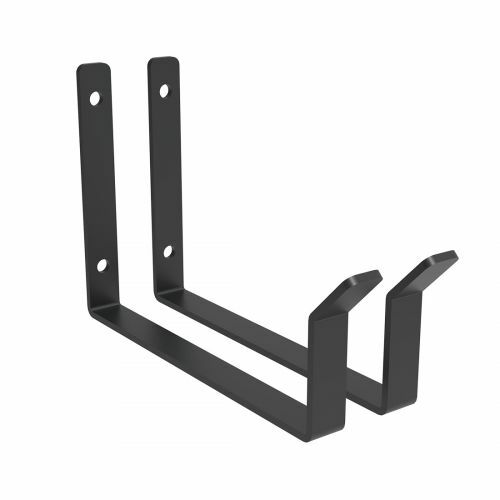 It is made of powder coated steel. 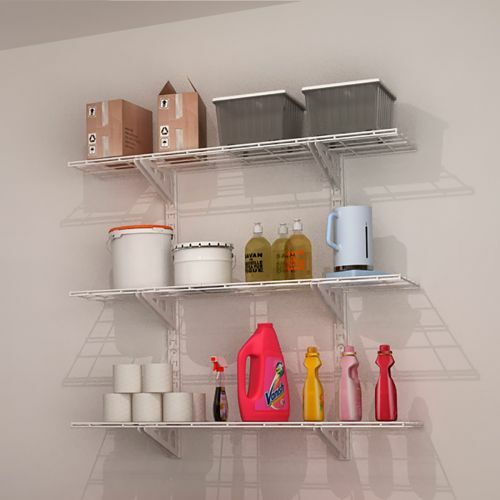 The height can be adjusted from 22 to 40 inches providing a convenient and safe place to organize your stuff. 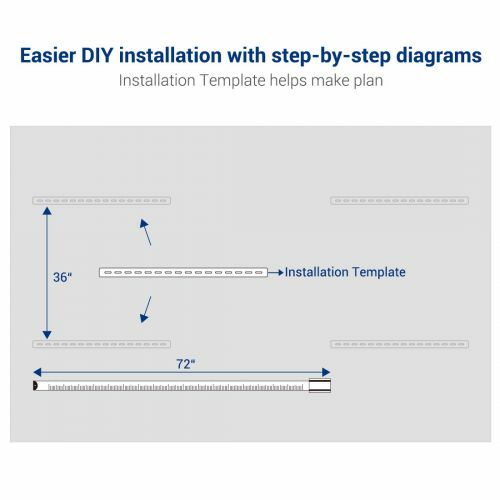 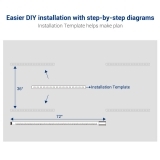 This system is simple to set up and all the hardware and instructions needed are included in the package. 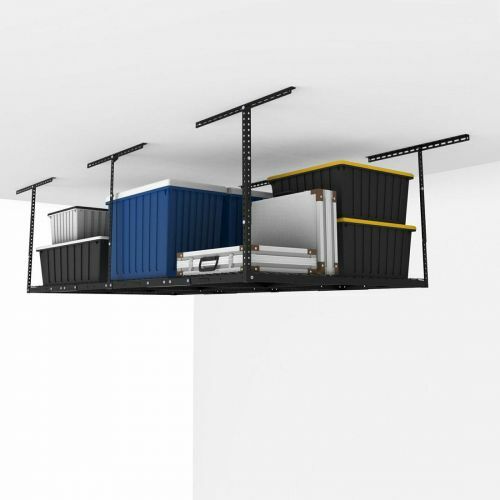 Fleximounts overhead garage storage racks come with four different sizes to help you to get the best fit for your garage: 4'x8'; 3'x8'; 4'x6'; 3'x6'. 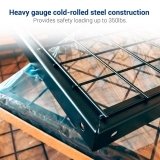 Heavy cold-rolled steel construction provides safety loading up to 450lbs. 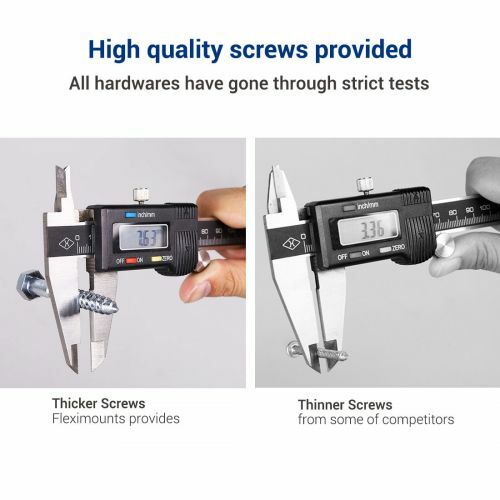 High quality screws provided. 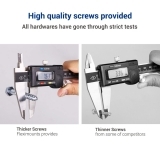 All hardwares have gone through strict tests. 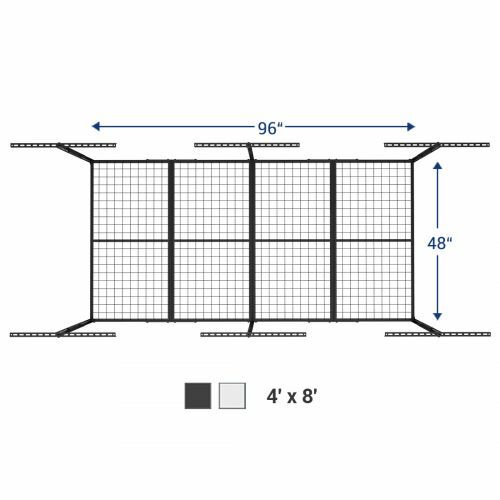 Dimensions: 72 in. 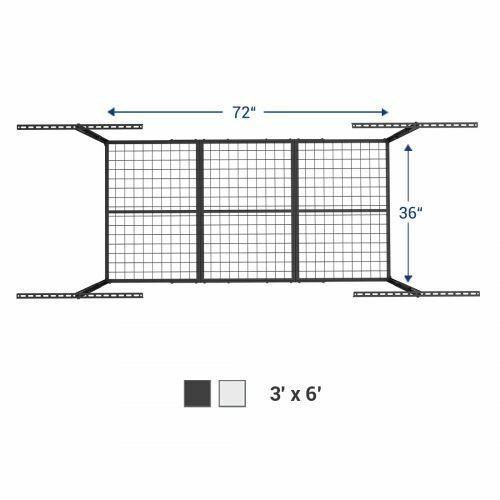 L x 36 in. 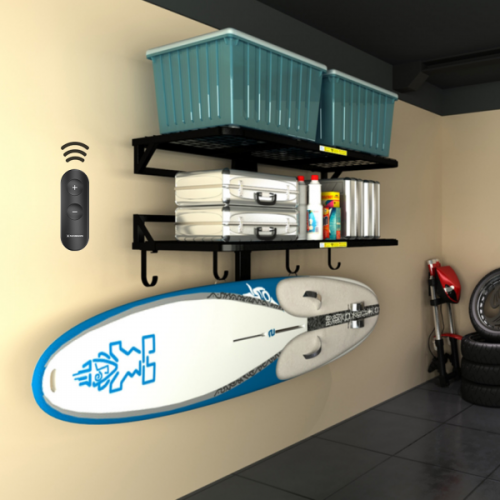 W x 40 in. 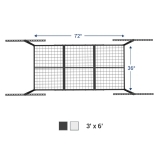 H; Height adjusteble from 22” to 40”. 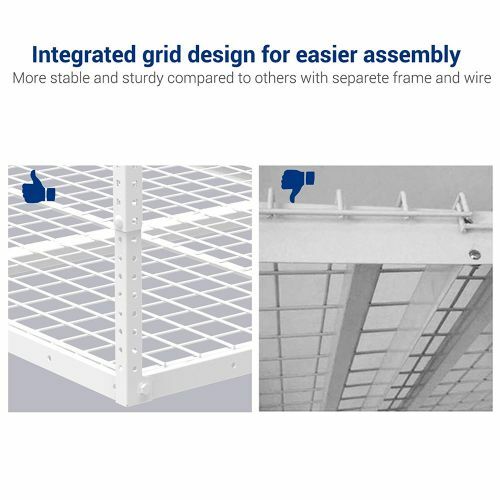 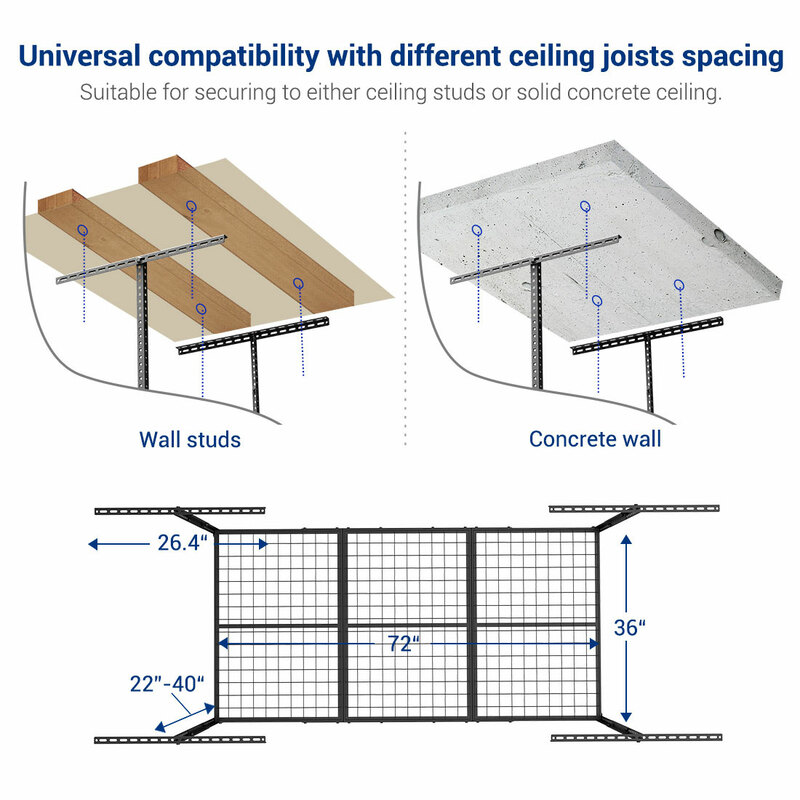 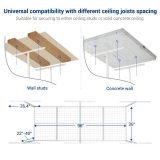 Universal compatibility with different ceiling joists spacing.